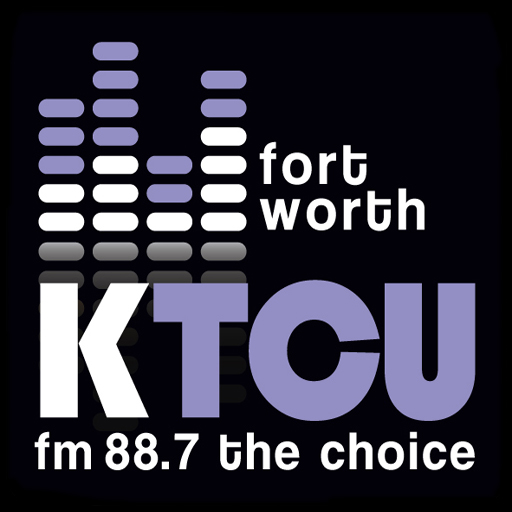 Alcantar and Jackson discuss the Brite Divinity school vigil for the Orlando shooting victims, the gun control filibuster, SAT changes and other news. 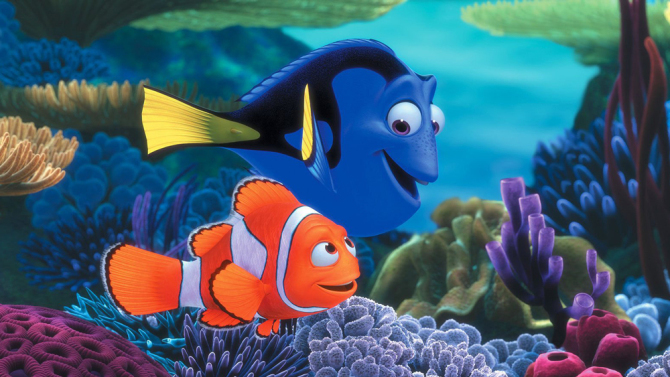 After the release of “Finding Nemo,” the clownfish gained in popularity for home aquariums, but the blue tang fish that features in “Finding Dory,” might prove to expensive for most enthusiasts. Blue tang cannot be breeded easily in captivity nor is it easy to care for. Blue tangs have complex needs that is not cheap to replicate in a home aquarium. “If we were to do a set-up for a customer, the cost would be $10,000 for the blue tang to be properly cared for,” said Jon Gordon, owner of TerraReef Aquariums in Wilmington, Delaware. The $10,000 includes the glass tank, live coral, rocks, environment filter, a system to cool the water, a purify filter, etc. It is not typical to put two blue tangs together, or any other fish. “Most of the time, they are going to fight with each other,” Gordon said. “People can literally love these beautiful fish to death, and we don’t want to see that happen again,” said Nicholas Whipps with the Center for Biological Diversity. Brandon Finnegan made baseball history as the first player to pitch in the College World Series and the Major League Baseball World Series in the same year. A first round draft pick for the Kansas City Royals, in June 2014 Finnegan played in the CWS and months later he was in the World Series. But Finnegan isn’t TCU’s only breakout baseball player. Since starting in 2004, Head Coach Jim Schlossnagle has seen 67 players drafted. They include Finnegan, Cubs pitcher Jake Arrieta, and Cardinals infielder Matt Carpenter. This year, six TCU players were drafted. 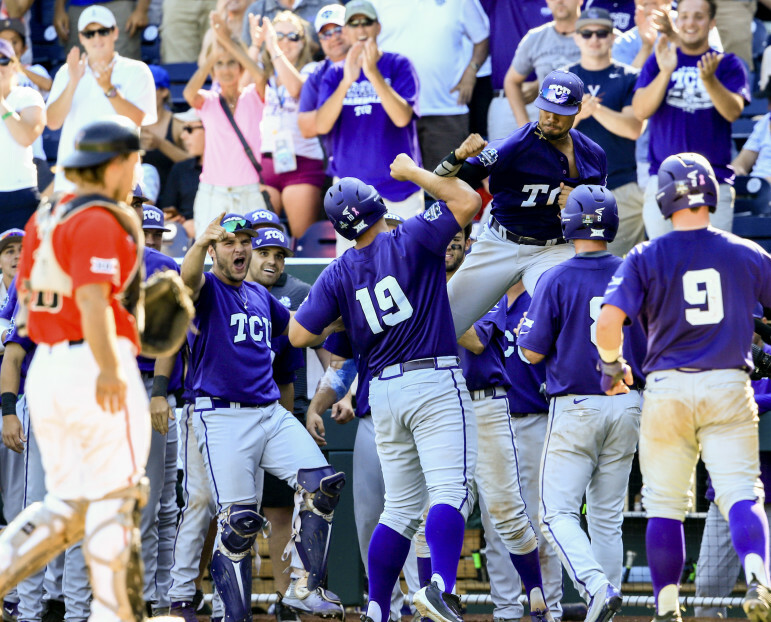 “I’d be hard pressed to pick out a coach in college baseball who is better than Jim Schlossnagle,” said Matt Jennings a TCU alumni who covered Horned Frog baseball and other sports for Rivals.com and Sports Illustrated’s Campus Rush. Schlossnagle also focuses on the player academics and athletic commitments. “I think what you see out of players who come out of Jim Schlossnagle’s program is they are the guys who are going to work harder than just about everybody else,” Jennings said. TCU is expecting one of its most diverse classes this fall. For the 2015-16 academic year, TCU was 72 percent white, according to its factbook. The website College Factual, which aggregates college information and ranks colleges considers the Horned Frogs to be average in terms of diversity. By comparison its rival, Baylor University is considered above average when it comes to diversity, according to college factual. Brown said TCU’s price may off-putting to some students. Many students don’t give TCU a chance due to tuition costs and end up applying to public universities, he said. 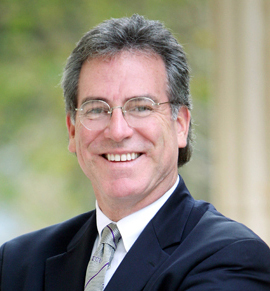 “UT (The University of Texas at Austin) costs $25,000 and we’re knocking on the door of $60,000,” Brown said. 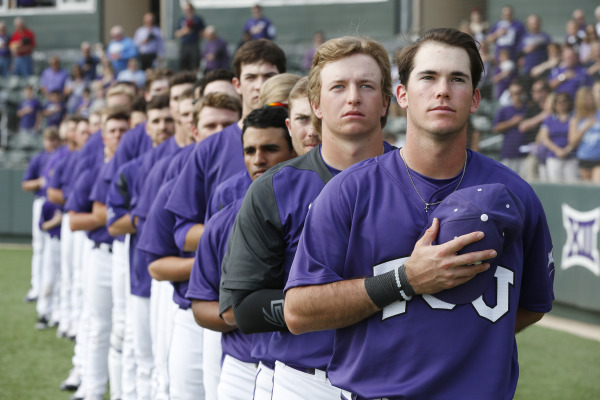 In addition to lagging with racial and ethnic minority groups, TCU also lacks a significant international population. “When it comes to international students, we’re at about four percent. Most people around here would love to double it,” Brown said. Brown said while the university is home to students from all over the world, many students come from concentrated areas like Vietnam. To address the issue of diversity, TCU has implemented CommUNITY Week, a week long diversity celebration, and its Community Scholars Program, which provides full tuition scholarships to Fort Worth and Dallas students from select low-income high schools. Students considering joining a Greek organization is college should expect to learn about leadership, connection and belonging to a group. Being involved in greek life is a great way to learn a lot about yourself and meet life long friends, said Justine Grace, a TCU alumna, who was Panhellenic Vice President of Recruitment her senior year. “Greeks are connected because you have a lot of people who are involved,” she said. Grace said greek life is a great way to learn a lot about yourself and meet life long friends. The Greek Community has 39 fraternities and sororities. There is a new leadership seminar and it will be mandatory for fraternity rush next year. The program, which is still being developed and subject to TCU approval, is meant to help first-year students in fraternities develop leadership skills and build character. This year’s crop of summer remakes includes several movies that are getting more than update. 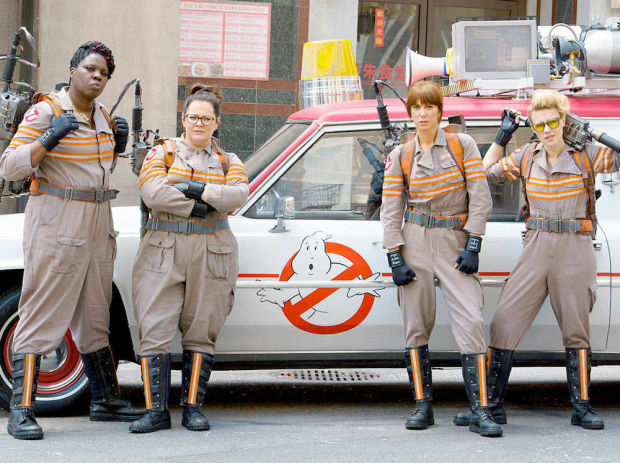 The redux of the 1984 classic, “Ghostbusters” has a gender switch. While Disney’s “The Jungle Book,” has shifted from animation to live action. “Tarzan” is getting a similar treatment as it returns to live action from animation. 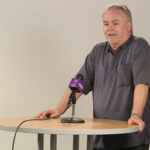 TCU Film-Television-Digital Media professor Richard Allen said it’s great when classic movies are successfully remade for a new generation, but thinks it’s detrimental when the remake isn’t up to par with the original. He said he’s excited to see “The Jungle Book” remake. “So the bottom line for me is quality — a good movie is a good movie, whether it’s an original script or a remake,” Allen said. USC School of Cinematic Arts professor Tom Sito said he’s worried movies are being remade purely for profit. “The studios feel a remake of a known entity is a safe bet,” he said. 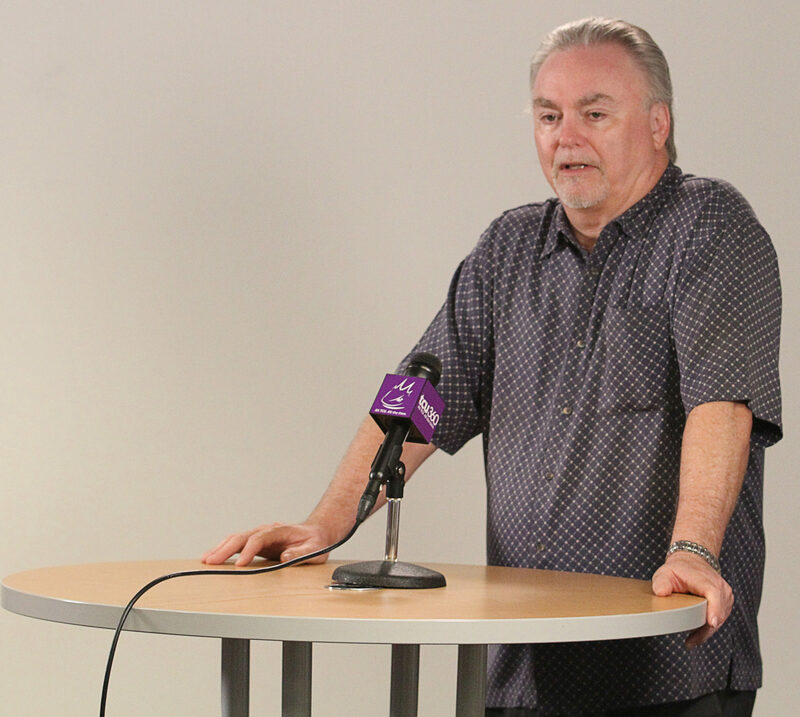 Despite all of the technology that influences 21st century journalism, a long-time newspaper editor said curiosity is still a key ingredient to success. 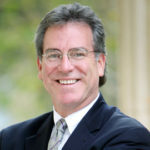 Curiosity drives journalists to find new topics and explore different ideas, said Jim Witt, executive editor of the Star-Telegram. 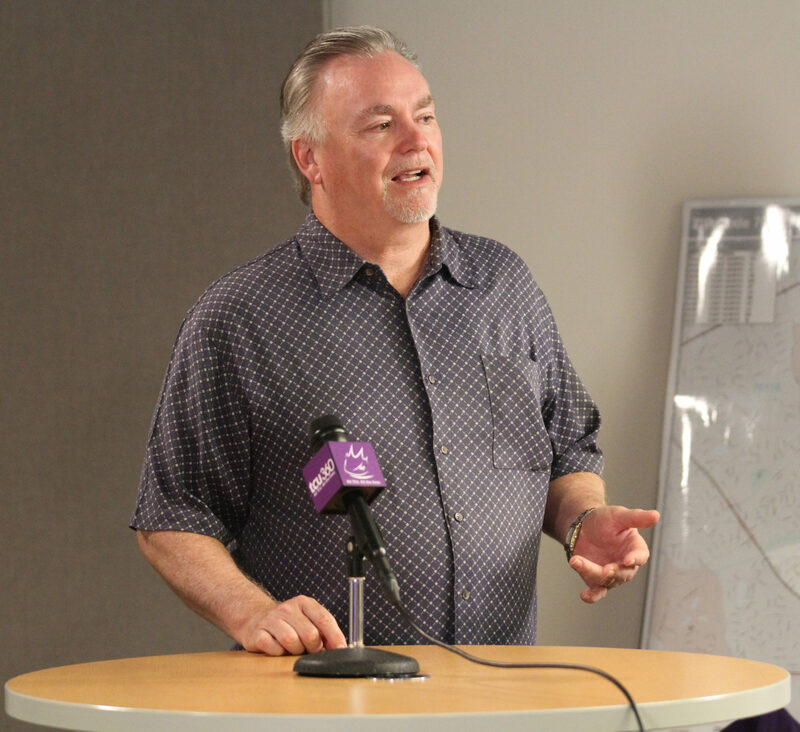 “The number one trait of a reporter is curiosity,” Witt said. Witt said writing and video skills are also important for a journalist, but he added that journalism isn’t like math or chemistry because it can’t be learned from a formula. “If it’s boring, they won’t read it. If it’s interesting, they will,” Witt said. He said that news stories must captivate and attract the audience to garner more success. He said that the length for a story depends on the type of story. Witt said learning HTML and related-coding are also necessary for digital journalists. 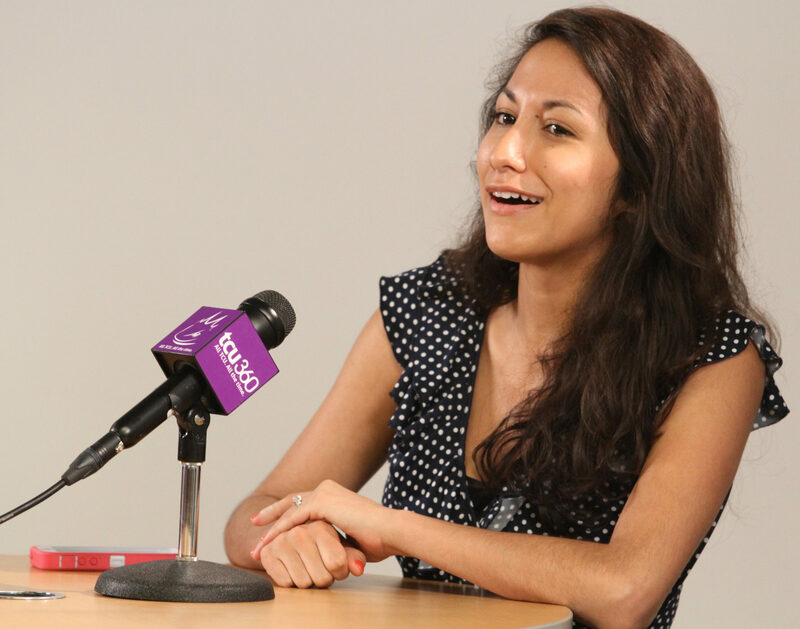 Being a 25-year-old news producer in the fifth largest broadcast market can be daunting. But TCU alumna Lexy Cruz said she doesn’t have time to worry about her age. 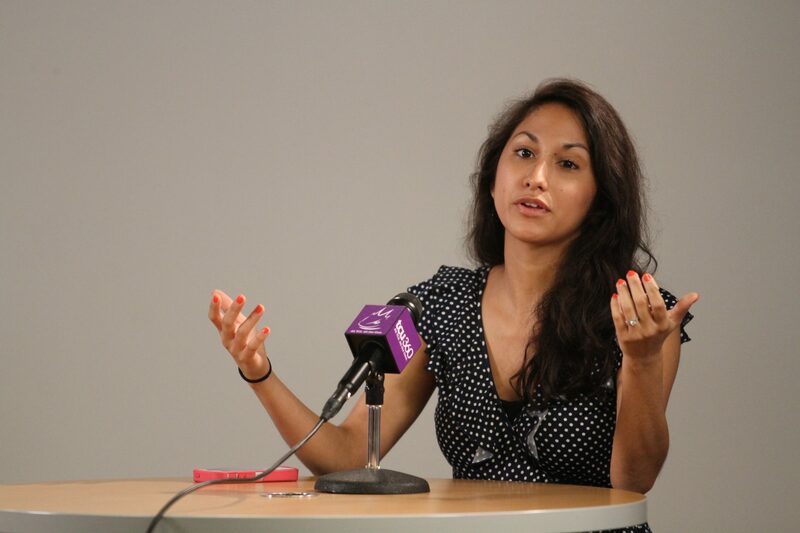 “As a producer, it’s on you to make sure everything is in place,” she said adding that her focus is on the newscast. As a producer, there is plenty of room for error, said Cruz. She said her responsibilities include keeping track of the teleprompter speed and deciding whether to cut or delete a story if something unexpected happens. She also has to control the different shots and the commercials during the show. Cruz made a major career jump when she left a station in Augusta, Georgia for Dallas. She said the shift from a being a big fish in a small pond to a small fish in a big pond was an adjustment. “It takes about three months for you to really understand what’s happening and for you to really grasp your job,” she said. Cruz said she is younger than most of the other people at FOX4 News which has its pros and cons. She said that she can offer her help with social media and technology, but isn’t knowledgeable of some of the references her coworkers made. But in the end, she said it doesn’t really matter.